Thanigai is an enterprise architect, technologist and innovator with over 15 years of progressive experience specializing in building large, highly scalable software systems. At Art.com, Thanigai is the lead architect responsible for defining and driving the technology roadmap initiatives for building the next generation technology vision and platform for the company. Thanigai’s interests and specialties include Hadoop/Big data, NoSQL, Distributed Systems, Enterprise Architecture, Scalability, etc. 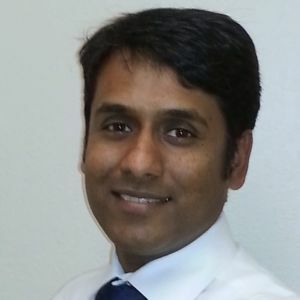 Prior to joining Art.com, Thanigai has worked in engineering roles at Sanmina and Flextronics.